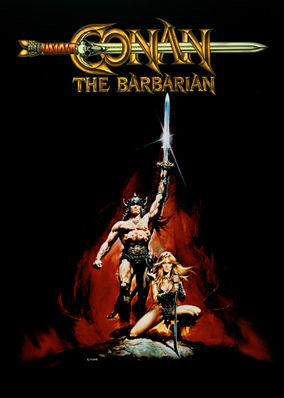 21 Action And Adventure Movies From The 80's. 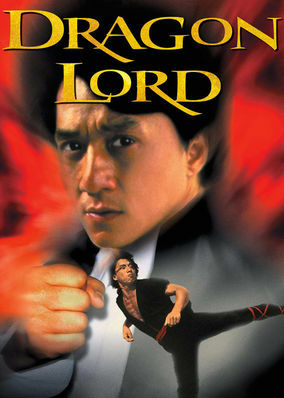 When thugs prey upon innocent factory workers, a small-time scammer trains for revenge by studying the moves of Shaolin temple monks. 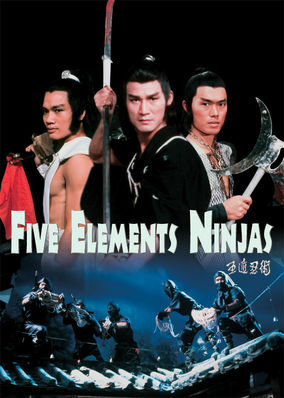 When five ninjas whose fighting styles are based on natural elements unleash their fury on a rival school, a lone survivor vows deadly revenge. Dragon and his buddy Cowboy get mired in a scheme to steal valuable Chinese antiques, but the affection of a local beauty gets in their way. 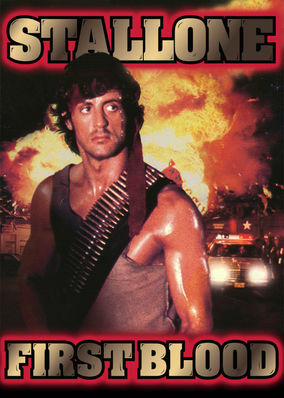 Targeted by a small-town sheriff, former Green Beret and Vietnam vet John Rambo reaches his breaking point and launches a guerilla response.